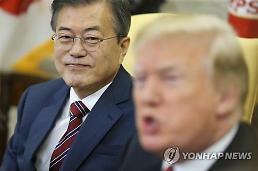 ​SEOUL -- In an effort to accelerate cross-border exchanges and economic cooperation, the two Koreas agreed to make a joint bid for the 2032 Summer Olympic Games and reopen a suspended industrial zone and tour programs if things get better. 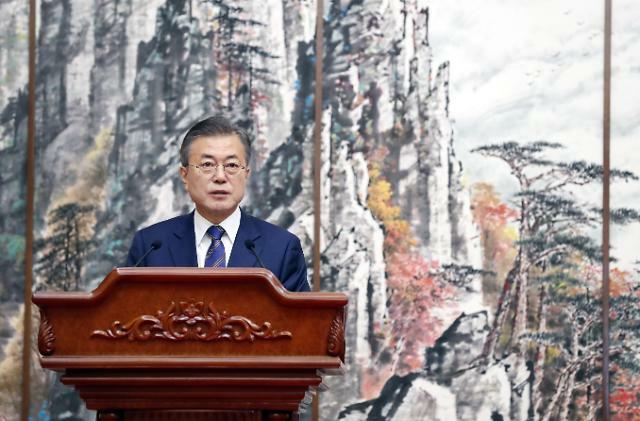 At a summit in Pyongyang, South Korean President Moon Jae-in and North Korean leader Kim Jong-un agreed to break ground for a joint project to connect cross-border railways and roads border before the year's end. They will seek to jointly host the 2032 Olympics. If "conditions are set," they will push for the resumption of suspended tour programs to North Korea's Mount Kumgang resort and the reopening of a closed joint industrial complex in the North's border city of Kaesong. They will open discussion on established special economic and tour zones along the border and seek to jointly host the 2032 Olympics. At a summit in April, Moon and Kim agreed to reactivate cross-border exchanges and economic projects. However, the international community supports sustained sanctions until considerable progress is made in denuclearization. 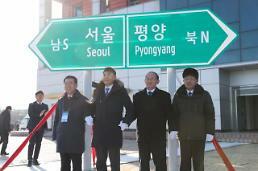 The two Koreas opened the Kaesong industrial zone in December 2004 as a symbol of inter-Korean cooperation. 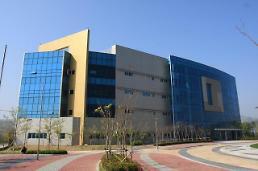 The zone once hosted about 120 South Korean firms manned by more than 50,000 North Korean workers. Seoul shut it down in 2016 in retaliation for the North's ballistic missile and nuclear tests. The cross-border tour program stopped in 2008 when a visitor was fatally shot by a North Korean guard. Seoul has rejected Pyongyang's consistent request for the resumption of cross-border tours.